BEN Bolt Park's third TAB race meeting will take place on Friday, bringing an end to what's been an extraordinary month for the Bowen Turf Club. The Bowen track was awarded three out of four transferred race days that had to be transferred from Townsville following devastating floods in early February. It marked the first time races held at Ben Bolt Park were broadcast across the country on Sky Racing. Bowen Turf Club secretary Emily Harvey said the additional exposure has helped put Bowen on the national racing map. "It's been amazing, the first was a bit of a surprise but the last two we've ran very smoothly and hopefully that means we'll get some extra permanent races for 2020,” she said. Seven races will be run and won on Friday. Tentative nominations for the day already indicate that all races are full, with one race fielding 18 nominations alone. Mrs Harvey said the high number speaks volumes on how popular the track is becoming. "Usually when the nominations first come out some of the numbers are quite low, but all seven races are full,” she said. "The nominations of what we have at the moment are huge compared to what we usually have at this time of the year. 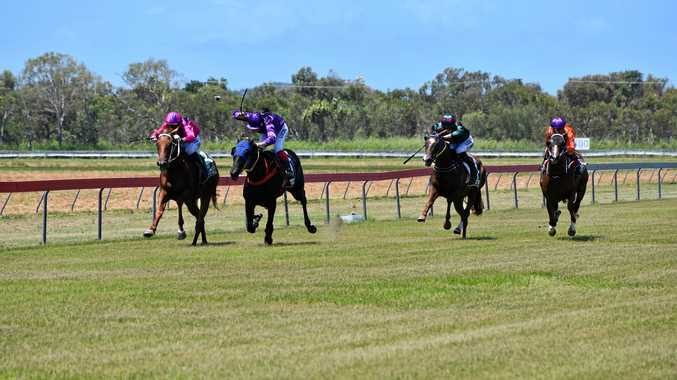 Last week racing channel Sky Thoroughbred Central broadcast an additional feature on Bowen, showcasing the region's sights and history on the airwaves. Mrs Harvey said she was optimistic that the exposure generated out of the additional race days will boost the local interest of Bowen's opening non-TAB race meet of the year - the Publicans Race Day - to be held in April. "The Publicans Race Day is shaping up really well so hopefully this is putting us on the map a little bit more,” Mrs Harvey said. 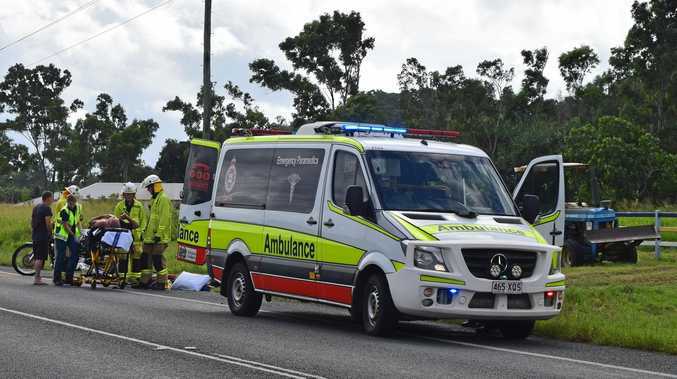 "Lots of people have come up from the Whitsundays and Mackay as well as locals.